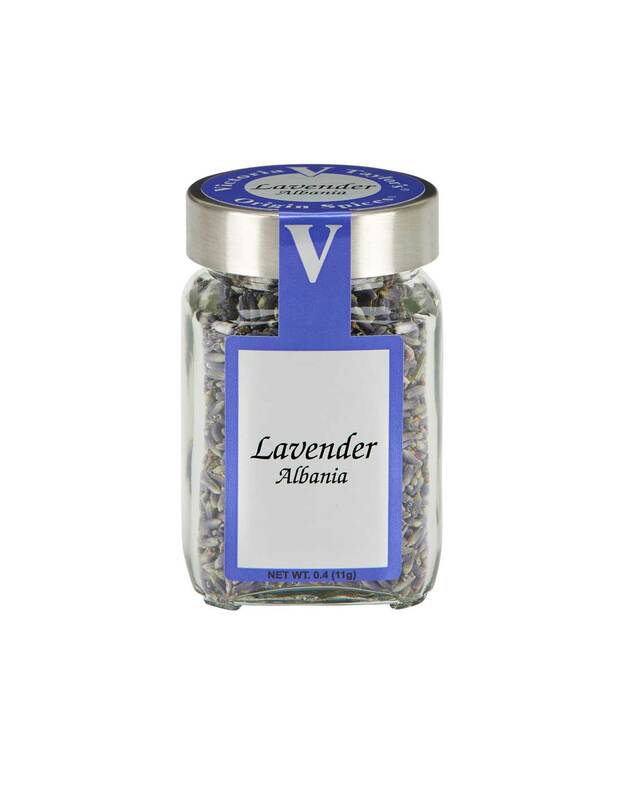 Lavender, Origin: Albania The lavender variety Lavandula angustifolia is the most widely used culinary lavender. Harvested in Albania this lavender is called “super blue” for it’s deep color and aroma. When cooking with dried lavender, reduce the amount by 2/3 if the recipe calls for fresh buds. Salt Free.